One of the more difficult tasks we encounter with cost segregation studies is determining and reconciling the total cost of the facility whose cost we are trying to distribute. Lindon Engineering Services, having encountered these situations on numerous projects, has devised a service that addresses these deficiencies and proposes solutions. In essence we will collect all costs and maintain them in a summary consistent with the engineered sixteen-division format used in our cost segregation studies. 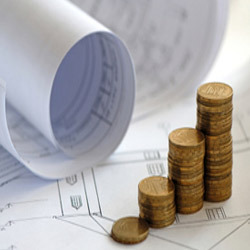 The Cost Summary will be maintained throughout the construction phase and is available for use in the subsequent cost segregation study upon completion of the work. The intent of a construction cost control program is to reduce the cost of administrative tasks, provide accurate and organized construction cost data and shorten the time to complete post-construction analysis.